My husband is home this Valentine’s Day! Woohoo! We don’t always get to spend Valentine’s Day together, so it is wonderful when we do. I’ve been wracking my brain on what to get him for Valentine’s Day. He is the type of guy who will usually buy what he needs or wants when he wants it. If he doesn’t it’s probably because it is a big ticket item that we have to save to buy. So, I think I’ve figured out just what to get him! Maybe you’ll find some good Valentine’s Day gift ideas, too! 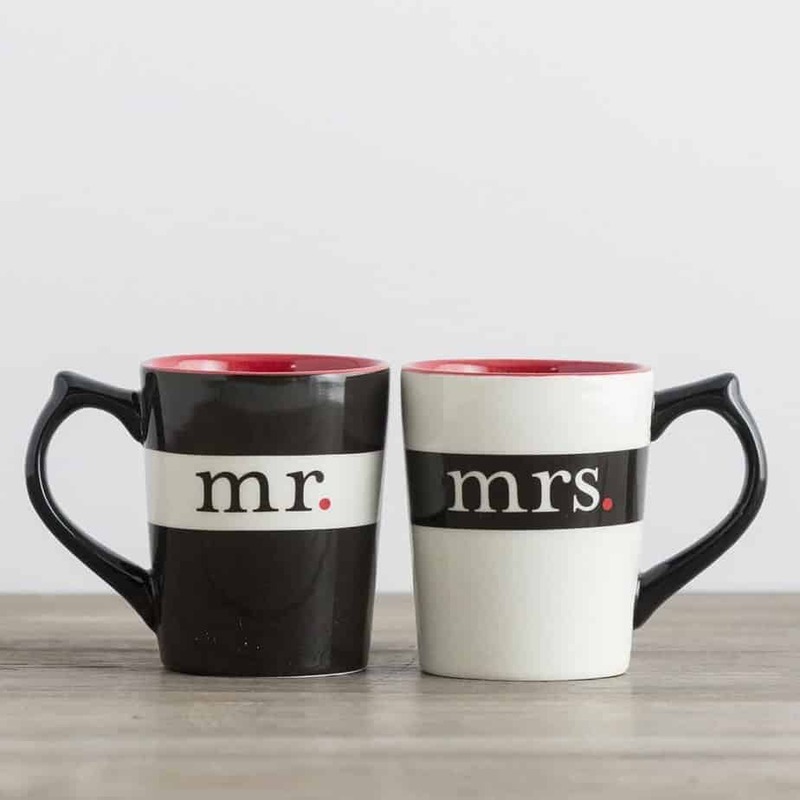 How cute are these Mr. and Mrs. mugs? I also really like this coupon book. 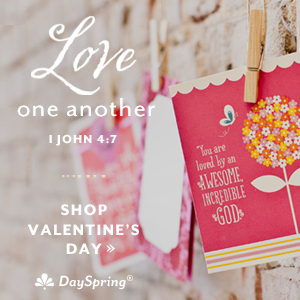 There are lots of cute things to explore at DaySpring this Valentine’s Day! One of my favorite verses is I Corinthians 13. In fact, it was read at my wedding. 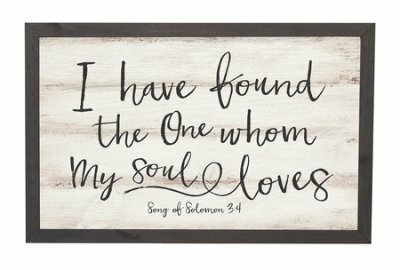 I was looking at Christianbook.com and found some adorable things with this verse as the theme. I love Farmhouse decor. This is adorable! You can browse through their entire Valentine’s Day collection and find something you love! I have a few books that I recommend reading if you want to strengthen your marriage. 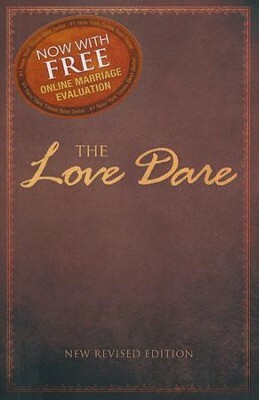 The Love Dare is a devotional that can help you get back on the right path in your marriage. My husband and I did this early in our marriage and it was very helpful. 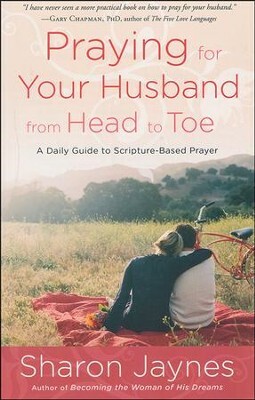 Never Alone is another devotional I think every young married couple should read. We got this early in our marriage as well and read through it together. 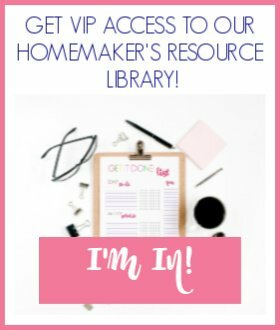 It was such a wonderful resource, I think I am going to pull it out and do it again! 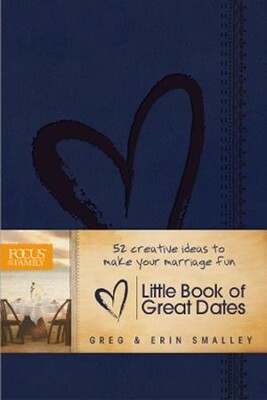 Marriage books I want to read! 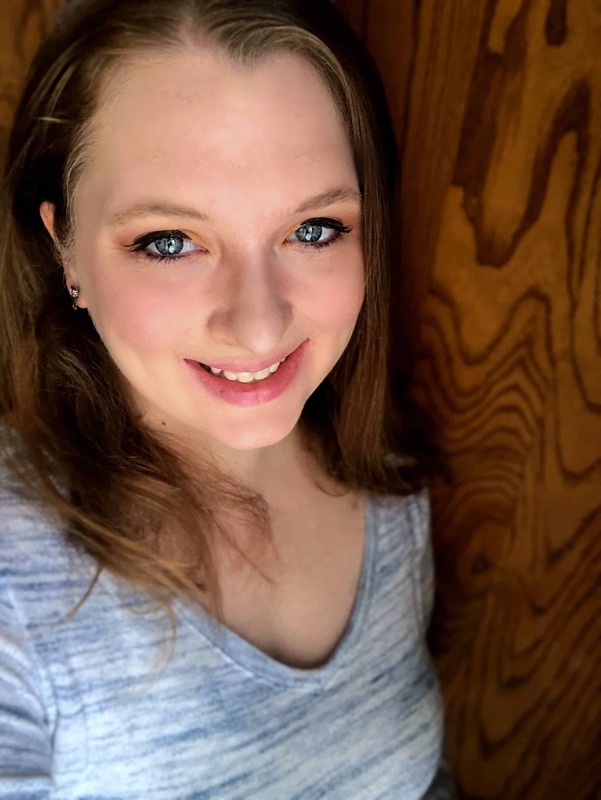 Crystal, the author of Intentional Marriage, even has a free printable resource pack to go along with the book! Okay, I have given you a lot to think about this Valentine’s Day. Our marriages are our most important relationships next to God. I know first-hand as a young wife and mother how hard it can be to keep the relationship with my husband a priority. I am tired! 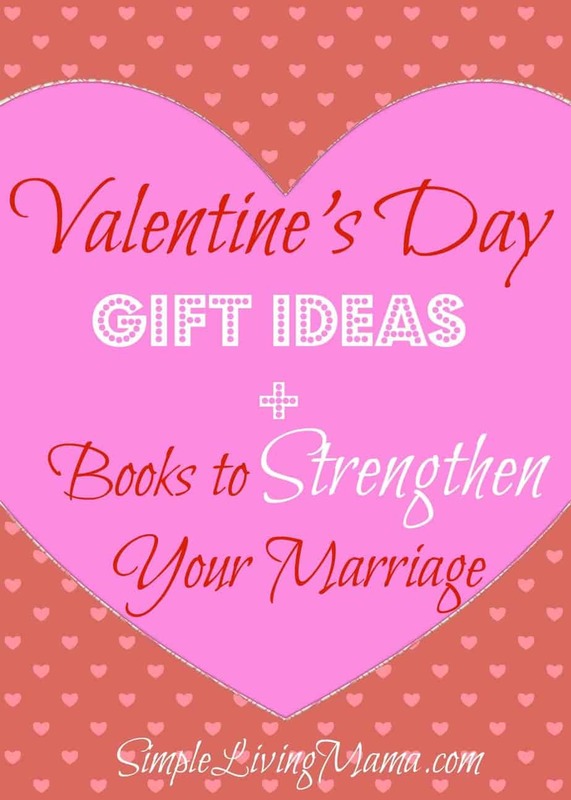 If you are struggling in this area also I hope some of these books of these Valentine’s Day gift ideas will be a blessing to you and inspire you to put the spark back into your marriage!